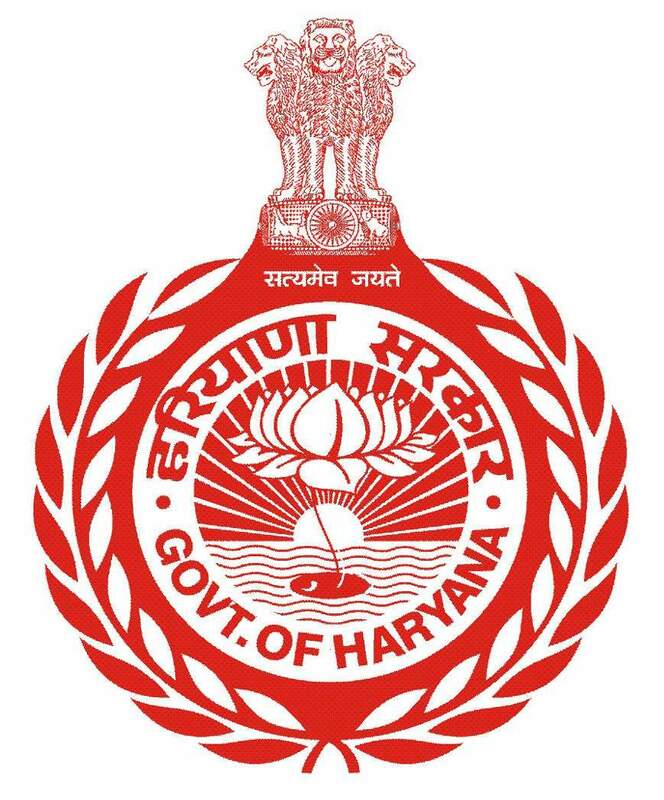 CM Window is a grievances redressal and monitoring system in Haryana implemented since 25 December 2014 in all districts and all departments of Haryana as Flagship programme of Haryana. These grievances are registered at the CM Window counters online and the citizens get the SMS on his/her mobile phone with the grievance registration number. This number is used by complainant for tracking of grievance redressal online. CM Window is implemented at all Districts at e-Disha Kendras & Sub-Division Offices to get the grievances from common citizen.